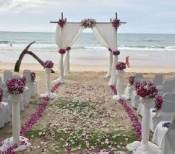 Phi Phi Island Hotels and Resorts are located on the larger Island of Phi Phi Don. If you are you planning to stay overnight in one of the many Phi Phi Island hotels, resorts or bungalows on your next holiday vacation, then you will be happy to know that there is a fantastic selection of places to stay. Accommodation on the Island ranges from resorts that guarantee the very best of luxury vacations to mid-ranged priced bungalows and backpacker style accommodation offering cheap Phi Phi hotels. The island is an ideal destination for all age groups, offering a good variety of accommodation to suit all budgets. With so many hotels and resorts to choose from, it can be hard deciding on the best place to stay. 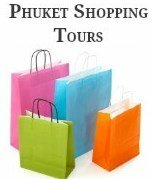 Throughout our Phi Phi pages we aim to provide you with information and travel tips about the Island, which will help you pick the right resort or hotel in the location that best suits you for your vacation. 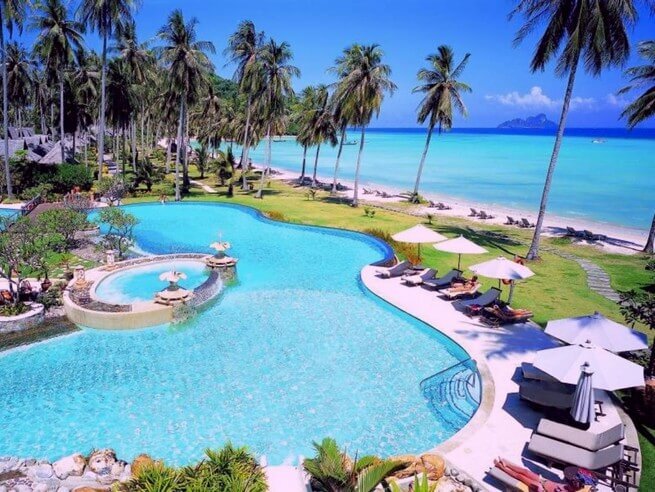 We have stayed at several Phi Phi Island Hotels and Resorts and have written reviews for those hotels, which for us have all offered great value for money and allowed us to experience different locations on the Island. Phi Phi The Beach Resort is rated as a 3 star resort. The resort is located at Long Beach, nestled into the hillside with breathtaking views of Tonsai Bay and the picturesque Phi Phi Ley. Read More. 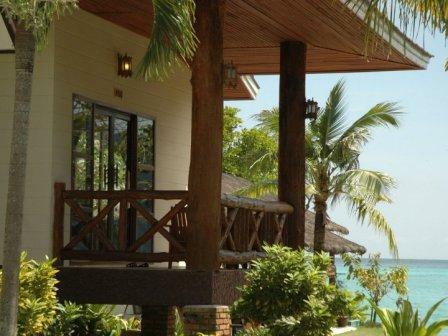 Phi Phi Villa Resort is a great mid-range priced resort, set in a fantastic location at the end of Tonsai Bay. Whilst the resort is within easy walking distance to all the restaurants, shops and nightlife in Tonsai Village it is far enough away for a relaxing stay. Read More. 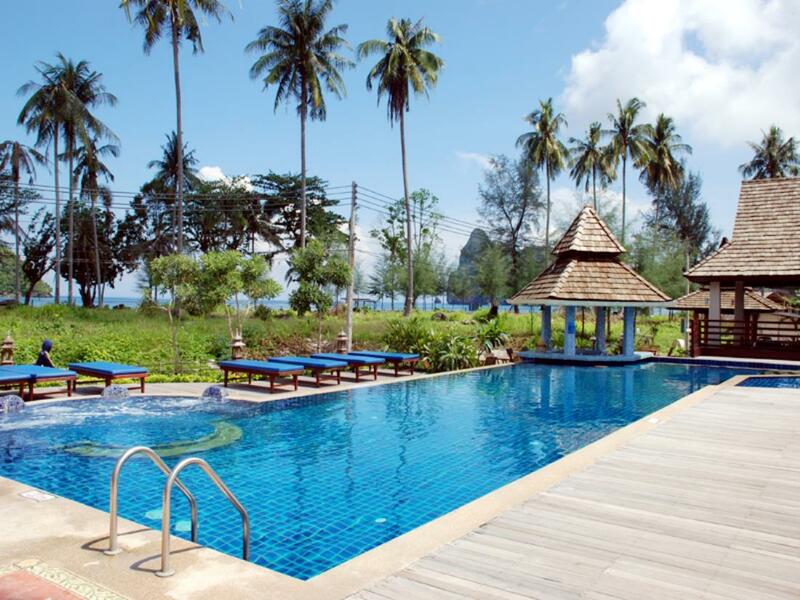 The above Phi Phi Island Hotels are just some of the hotels that are available, below you can see a full list of hotels and resorts. Tonsai Village, Tonsai Bay and Loh Dalum Bay is where you will find all the action, including a range of bars, coffee shops, shopping, restaurants and nightlife activities. Long Beach is located on the eastern side of Tonsai Bay; providing visitors a more relaxing stay but with the benefit of only being a short longtail boat ride to the village. If you’re feeling energetic throughout the day you can walk to Tonsai Village. Laem Tong Beach is located at the North Eastern tip of the island; the area is absolutely stunning and is the ultimate destination if you are looking for a romantic getaway, or you just want to relax on a tranquil beach, away from the crowds. 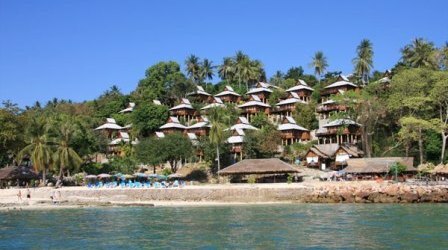 The Hotels and resorts around Laem Tong are more upmarket then what you will find in Tonsai Village. Please Note: If you do choose to stay at one of the Phi Phi Island hotels or resorts at Laem Tong Beach you will need to rely on boat transfers to get around.